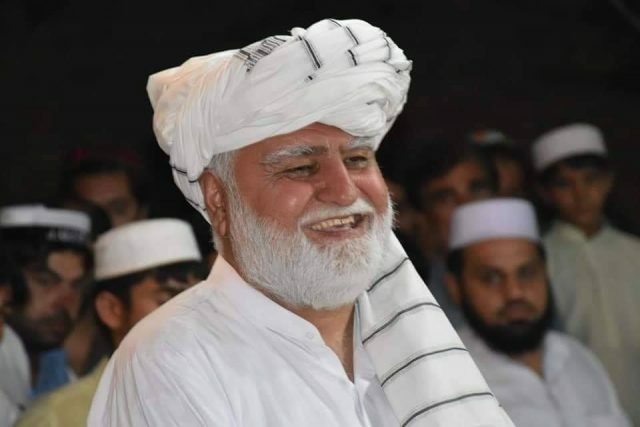 The election commission on Tuesday declared MMA candidate Akram Khan Durrani successful after recounting of votes in Khyber Pukhtunkhwa’s provincial assembly constituency, PK-90 (Bannu). Durrani, who had won the seat in the July 25 general elections, retained his victory after the vote recount. A notification was later issued by the returning officer. In the previous results, Durrani had secured 32,801 votes, with a lead of 173 votes over PTI runner-up Malik Adnan. Adnan challenged the results demanding recount in the constituency. Following the recount, Durrani lost 145 votes but retained the lead with 28 votes. Durrani also contested the election from National Assembly seat, NA-35 (Bannu), where he was defeated by PTI chairman Imran Khan. Khan bagged 113,843 votes against 106,820 of Durrani in a tough competition.